Oh no, the garage door’s not working again! How many times have you said this? Don’t let problems take over your daily life. Deal with them as soon as they arise. Cables break because they are too weak to continue lifting the door. Sometimes, minor cuts on otherwise strong cables can lead to this problem too. When a cable snaps, the door may start hanging on one side and can even go off track. That is why it should be replaced as soon as possible. The replacement involves removing the old component and installing the new one, which has the same size, design and attachments. If the other cable is damaged or greatly frayed, it will need changing too. 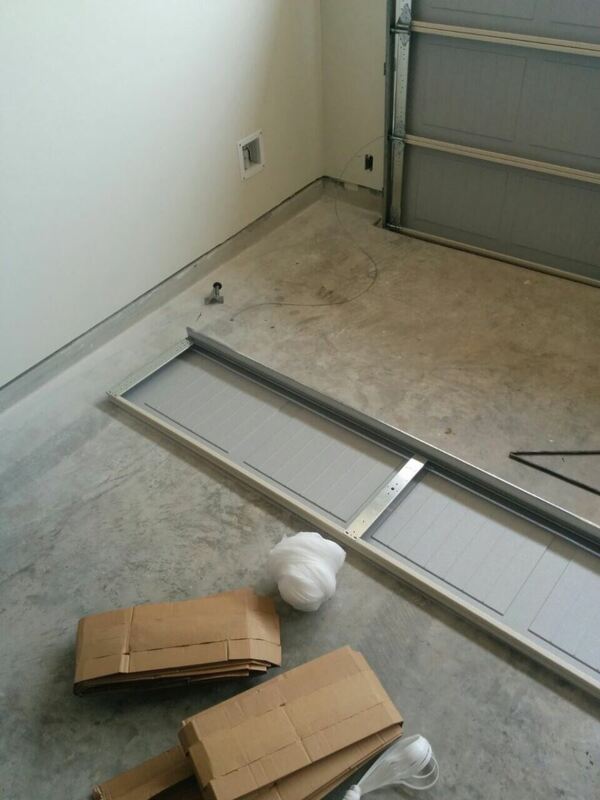 If the garage door hits the floor and then reverses, the problem is most likely with the opener’s force. It has to be reduced very accurately to reach its optimal level. When the motor’s working smoothly, but the door isn’t opening, the trolley is most probably broken and should be replaced. A broken moving gear is another issue which is fairly common. Its main symptom is grinding noise coming from the motor unit. Once the gear is replaced, the opener will work properly again. A faulty motor, which is a rare problem, has to be replaced right away. Moisture is the biggest threat to both steel and wood panels. The former can rust while the latter can decay. If such a process has already begun, the panels will require immediate repair. Rust is removed while the decayed wood is dug out and the holes are filled. Chipping and denting are other problems which can be solved with the right repair techniques. In case of corrosion, severe decay or major damage caused by forceful impact, panel replacement will be the best solution. 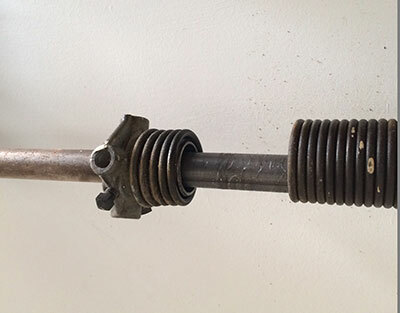 These springs are found above the horizontal tracks. When the door is closed, they are stretched. During opening, they contract and provide energy for the lifting of the unit. The coils can get stretched. In this case, the best solution is spring replacement. If the door becomes too heavy to lift, this means that the springs hold less energy than they should. Changing them will help to resolve the problem. Broken springs have to be replaced straight away. Looking for someone competent and skilled to fix a problem with your door, spring or opener? 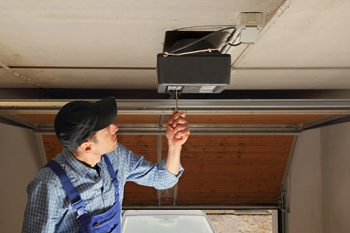 Count on us at Garage Door Repair Medford to do a perfect job in little time. Our company has experienced technicians and replacement parts of top quality. Call us or send us a note to hire our garage door repair services. Get more information on our offers on our website.